On Monday, 55 footballers were named on the shortlist for the World 11, which will be revealed at the Best FIFA Football Awards ceremony in London on September 24. 65,000 footballers from across the globe cast their votes to produce these nominees. Some of the names on the list are expected, while others are more surprising. Dejan Lovren’s claims that he is one of the best defenders in the world appear to have been validated, while Yerry Mina proves that three good performances at the World Cup are enough to make the cut. There isn’t space on the list for every quality footballer in the world, but considering some of the names included, these 11 can feel a touch aggrieved to be left out. With only five goalkeepers on the shortlist, there were always going to be some notable absentees. World Cup winning captain Hugo Lloris might count himself unlucky, but the real shock is no nomination for a man many consider to be the most coveted keeper in Europe. 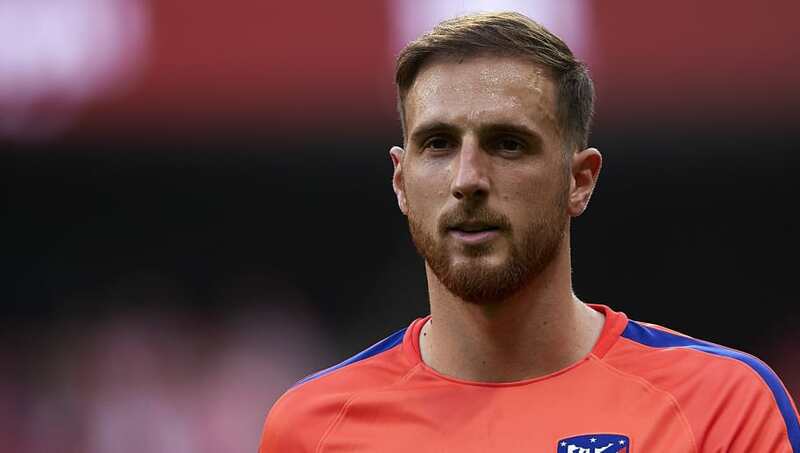 Jan Oblak won the Zamora Trophy, awarded to La Liga goalkeeper with the lowest goals conceded per game ratio, for the third consecutive season. He was also impassable in the Europa League, conceding only four goals in nine knockout stage matches on Atletico Madrid’s road to lifting the trophy. Not only should Oblak be on the shortlist, he should be in with a chance of winning. His omission is a mystery. What is it about Atletico Madrid players getting ignored? The bright lights of Real Madrid and Barcelona have clearly dazzled the footballers of the world, who contrived to nominate just three players from Los Rojiblancos, compared with 10 from Barca and 11 from Real. Lucas Hernandez must feel particularly aggrieved. Not only did he play a major role in Atletico’s Europa League triumph, he also featured in every match of France’s successful World Cup campaign, providing assists against Argentina and Croatia. At the age of 22, Hernandez has already achieved more than most players ever will, so perhaps his peers are simply jealous. The lack of any Belgian defenders among the nominations is frankly astonishing when you consider the names among them. 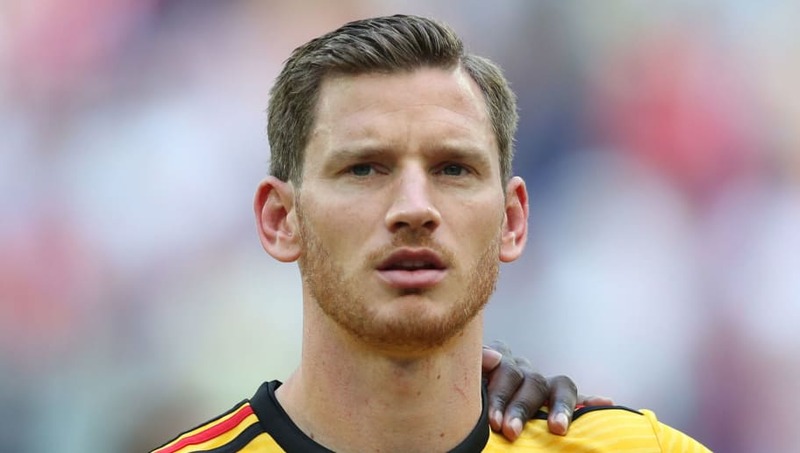 Toby Alderweireld and Vincent Kompany both missed large chunks of last season, but what is the excuse for not including Jan Vertonghen? It was he who held the Spurs defence together in the absence of Alderweireld last season, forming a formidable partnership with Davinson Sanchez. It was he who played 90 minutes in six of Belgium’s seven games at the World Cup, and it was he who started the famous comeback against Japan in the last 16. He even scored his first Premier League goal since 2013 on the opening day of the new season. Give the man a break! What a debut season it was for Milan Skriniar at Inter. Having moved to the San Siro from Sampdoria last summer, he played every minute of I Nerazzurri’s 2017/18 campaign, helping them to get back into the Champions League for the first time since 2011/12. Inter snatched 4th place away from Lazio on the final day of the season. Lazio scored far more goals than Inter but it was the defence, marshalled by Skriniar and Miranda, which gave Luciano Spalletti’s men the edge. 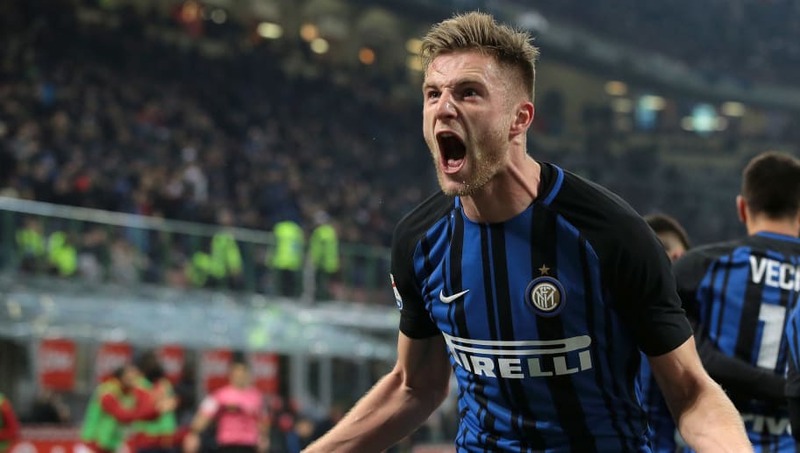 Having only been at Inter for one season, Skriniar is still not that well known outside of Italy, but some high-profile Champions League ties should give him the exposure he deserves this season. 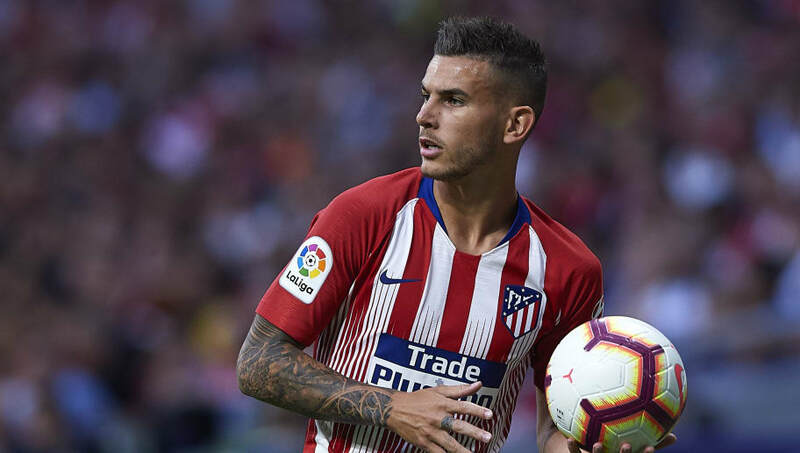 Jose Gimenez is usually a central defender, but he has been deployed at right back in the past, and with a dearth of un-nominated right backs to choose from, the Uruguayan becomes the third Atletico Madrid player on the list. You would be hard-pressed to find a better defensive pairing than that of Gimenez and Diego Godin, who play together for club and country. Atletico’s was the best defence in La Liga last season, while Uruguay were the only team which didn’t concede a goal in the World Cup group stages. 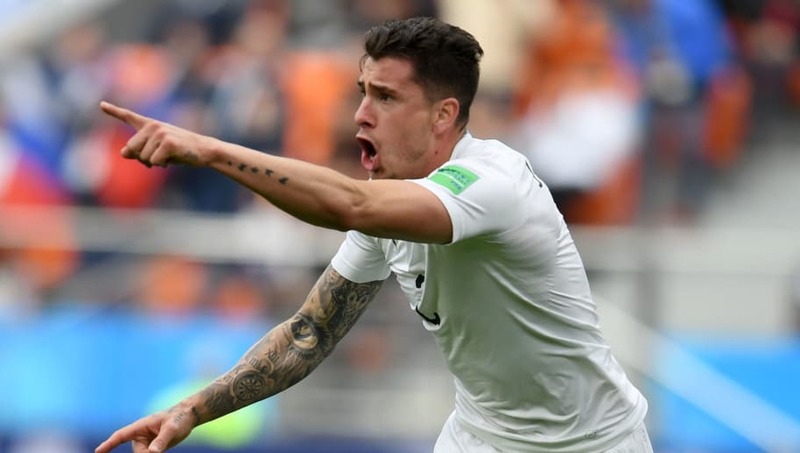 Uruguay’s run to the quarter finals began with a disappointing performance against Egypt, but it was Gimenez’s late header which salvaged the win and set them up for a good tournament. If Gianluigi Buffon and Andres Iniesta are on the shortlist because of their reputations, James Milner is missing because of his. We have finally reached the stage where most football fans acknowledge that Milner is in fact pretty great, but years of “boring Milner” jokes don’t go away that quickly. The accusation which has been levelled at Milner before is that his hard work doesn’t necessarily translate to an end product. 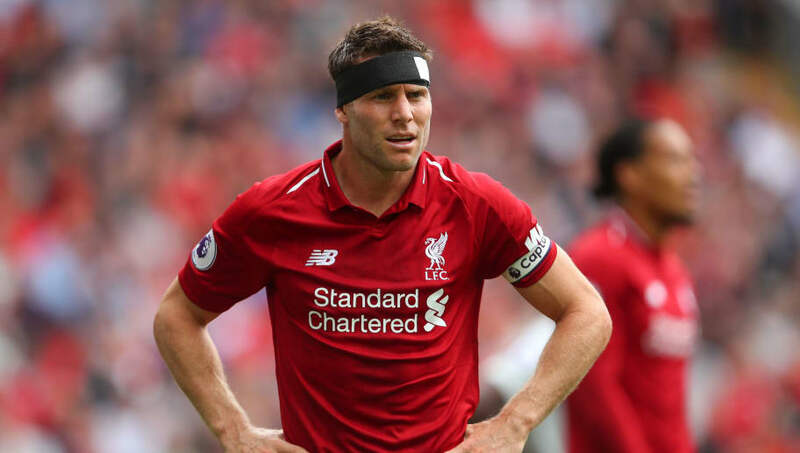 But in setting a new record for the most assists by an individual player in a Champions League campaign last season, Milner proved that he does have the stats to back it up. Milner has never sought the limelight, so this latest rejection will be nothing new to him. 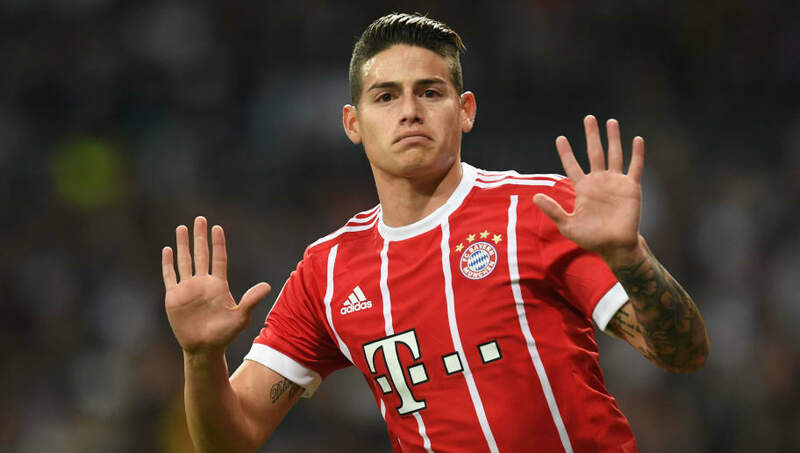 Injuries may have prevented James Rodriguez from replicating his 2014 World Cup form in Russia this year, but after difficulties at Real Madrid halted his progress, 2017/18 saw Rodriguez get his career back on track in a big way at Bayern Munich. Rodriguez scored one and created one on his first Bundesliga start against Schalke and never looked back, going on to score eight goals and provide 14 assists in all competitions throughout the season, and finishing third in the vote for Bayern’s player of the year. He may not have gotten the love he deserves from his fellow pros, but the Bayern fans adore him and would love to see him stay at the Allianz Arena beyond this season. This was a tight call between Christian Eriksen and Miralem Pjanic, both of whom deserve to be on the shortlist, but the Bosnian edges it due to his role in Juventus’ seventh consecutive Scudetto win in 2017/18. 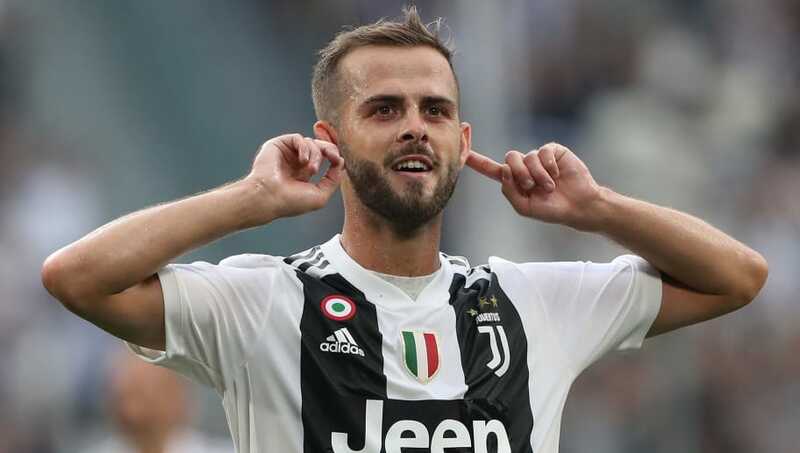 Pjanic was mostly deployed as a defensive midfielder last season, but that didn’t stop him chipping in with five goals and 11 assists for I Bianconeri. Two of those assists came in the Coppa Italia final against Milan, showing that Pjanic was a man for the big occasion. Pjanic is another who was absent from the World Cup, but his club contribution alone should have been enough to earn a nomination. Do the football organisations of the world have something against Gareth Bale? First he gets overlooked for UEFA Goal of the Season despite scoring an outrageous overhead kick in the Champions League final, and now this unbelievable oversight for the World 11. 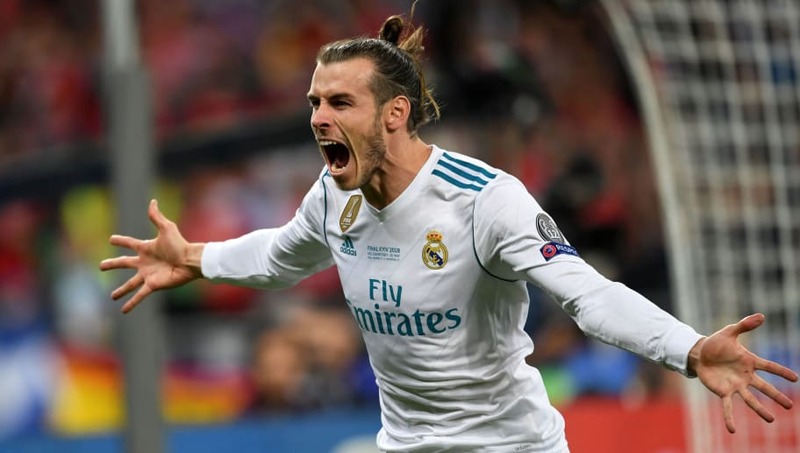 True, Bale played second fiddle to Cristiano Ronaldo at Real Madrid until the Portuguese star joined Juventus, but surely that makes it all the more remarkable that he scored 21 goals in all competitions last season, including those two against Liverpool in Kiev. That means Bale scored nine more than Karim Benzema, an out-and-out striker, yet Benzema is nominated and Bale is not. Colour me confused. 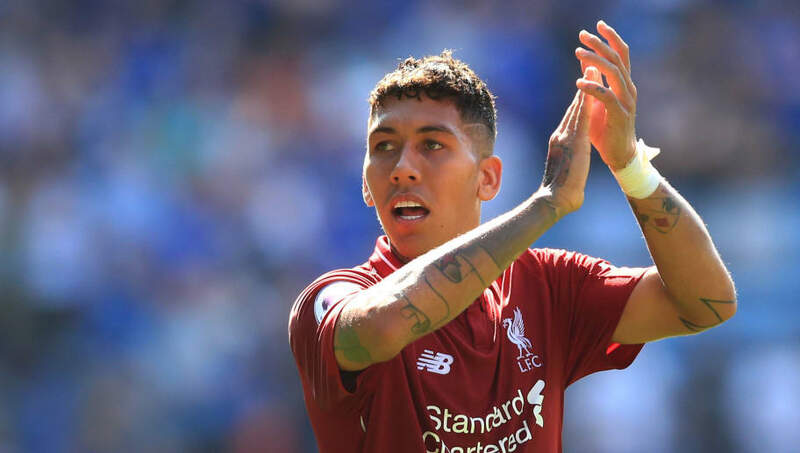 With 10 goals and eight assists, Liverpool striker Roberto Firmino was the most productive member of the Champions League’s most prolific strike force EVER last season. So how the hell is he not among the nominees for the World 11? This is even more baffling when you consider that his partners in crime, Mohamed Salah and Sadio Mane, were both nominated. Salah obviously deserves to be there, but Mane scored fewer goals and provided fewer assists than Firmino last season. With six Brazilians nominated for the award, one can only assume that Firmino was overshadowed by his more prestigious countrymen. There were a number of players who could have filled this third striker spot, including Inter’s Mauro Icardi and Manchester City’s Sergio Aguero, but neither of them could stand up to Ciro Immobile’s fantastic scoring record last season. The 29 goals Immobile scored in Serie A saw him share the Capocannoniere with Icardi, but he also added another 12 in other competitions, including his first ever European hat-trick against Steaua Bucharest in the Europa League. 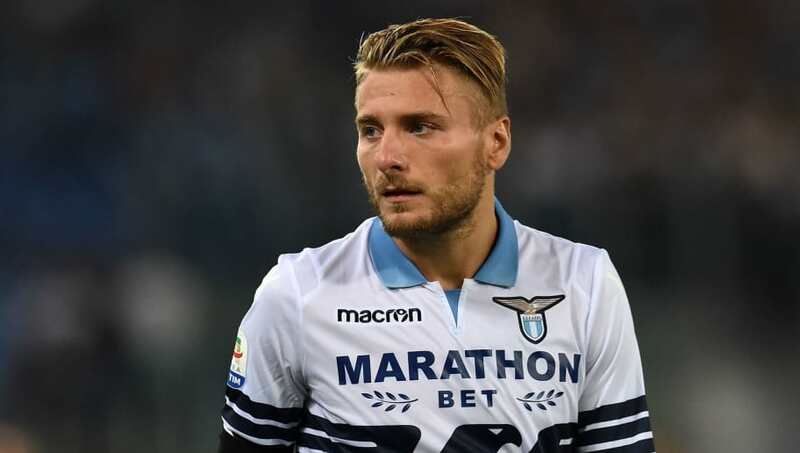 Lazio throwing away Champions League football on the final day of last season, coupled with Italy’s absence from the World Cup, probably cost Immobile his place on the shortlist.